So urban wild exploring sounds like something you'd like to try? But maybe the suggestions in "Finding New (Urban Wild) Places - Part One" haven't inspired you to start looking on your own. Or maybe you are not so keen on doing a lot of research by yourself to find wild places? Perhaps it feels unlikely that there are any green spaces worth exploring - how would you even know? Maybe you've found something but you just never have the time to organize something with friends to get back and explore? Or you want to get more out of exploring by knowing the natural history or by being better at identification? Photos 1 & 2: Viliam Glazduri (Instagram, Flickr, 500 px) Contributing Creative to Wild. Here. 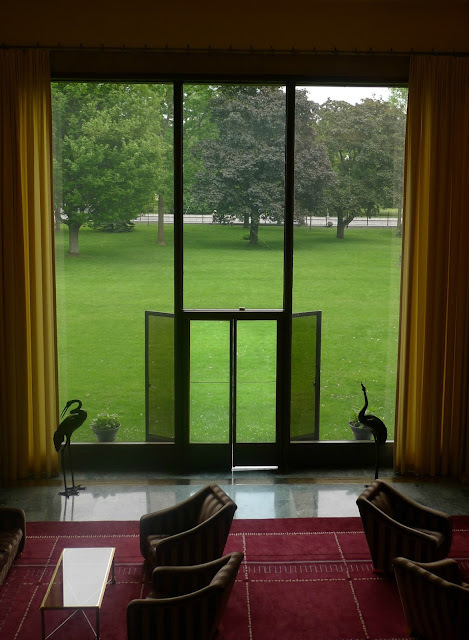 - Check out these well known (free) weekend events: Jane's Walk (early May), Doors Open (various dates in Ontario), Culture Days (late September). I've seen inspiring green roof projects and cool + lush courtyards and even wildlife rehabilitation centres during Doors Open (and many faith communities have beautiful grounds) plus I've seen many nature/green space walks being offered on the Jane's Walk weekend. Culture Days can offer great outdoor programming in nature. 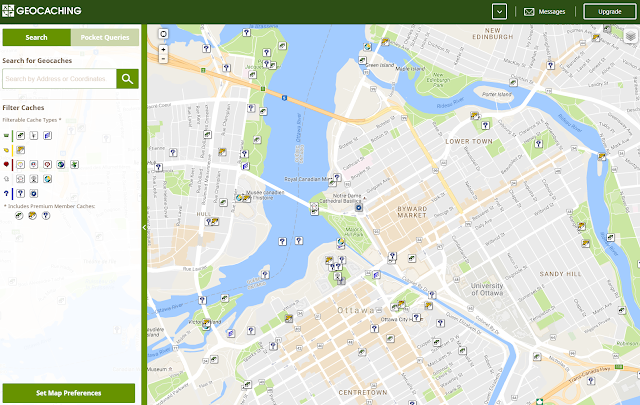 - Follow the Trans Canada Trail or Poets Pathway (in Ottawa)! The Trans Canada Trail goes through many Canadian cities while the Poets Pathway is a unique initiative within the Capital City. Both initiatives offer maps to help get you out on their trails & pathways and visiting new spots. The Poets Pathway has a nice interactive map with details about each section and they also have annual events - so if you like our local poets and/or poetry - check it out. And there's even the Writer's Way (Sentier des Auteurs) in Vanier! What trails are in your city? Have you been able to explore them? 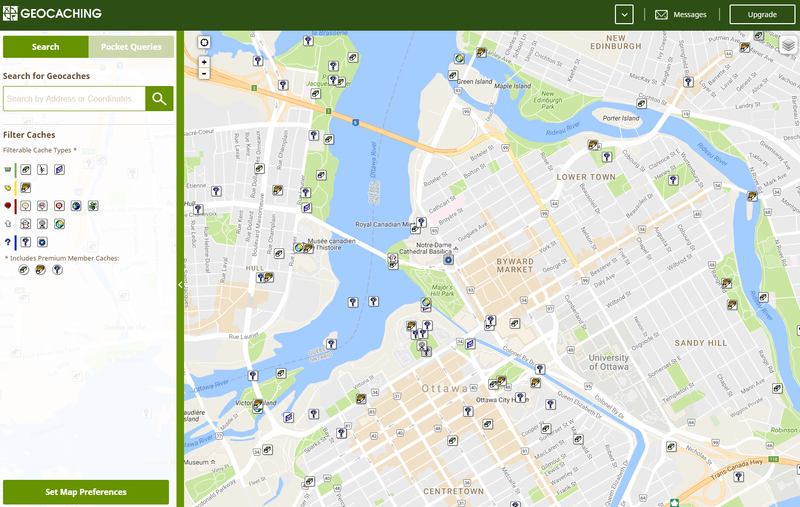 - Find the field naturalist club in your city - this group will likely offer both tours around the city and outside the city. They will know the best places to go. Here in Ottawa other groups that offer nature tours are Friends of the Farm, Fletcher Wildlife Garden and CPAWS (Ottawa Chapter) to name a few. Sierra Club chapters across North America may also offer outings (Canada Link - USA Link). - Volunteer with your local conservation authority or ecological group and you may learn the whereabouts and best access points for local stream and green spaces that need new trees or where invasive species needs to be cleared out. I've done urban chimney swift surveys for Bird Studies Canada, urban stream monitoring and tree planting with the RVCA and shore line clean ups with Riverkeepers. - Join an Orienteering or Outdoor Club as some of their activities may be in the larger parks within the city. Or even by checking out their websites and seeing their list of events and the locations, it might give you some ideas! Here in Ottawa the Orienteering Clinic has been held behind the Nepean Sportsplex in the Pinhey Forest and the Outdoor Club regularly meets for walks near Dow's Lake and along the Ottawa River downtown. - Check out local universities that offer programs such as Ecology, Biology, Environment to see if they organize any public walks/talks on nature. The University of Victoria used to offer walks given by Val Schaefer (School of Environmental Studies) and Humber College partners with the Humber Arboretum that offers various public walks. Other universities may offer information of various walking tours on their websites which could showcase green outdoor spaces. McGill University highlights various urban walks on their website, while the University of Albert offers a public art walking tour. 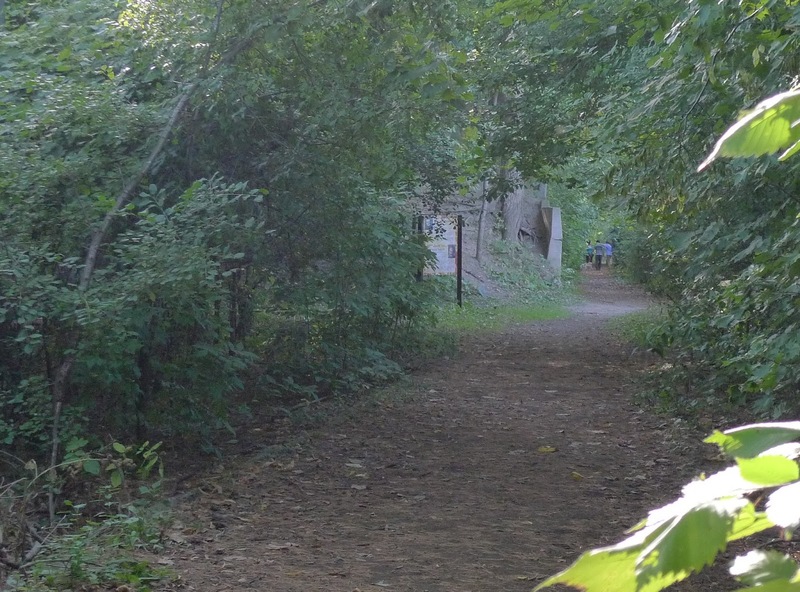 - Meet up for a walk/talk in a specific nature reserve. These can be offered through the municipality, not-for-profits and/or "Friends of" organizations. In Ottawa, check out Fletcher Wildlife Gardens, Petrie Island, and South March Highlands. These walks can help guide you to great spots, provide you with background information on the local land and environment and even possibly help you brush up on identification skills. You can still explore with friends without the need for a guide or organized event. There are a surprising number of resources available which make getting outside easier than ever before. Photo Credit: Viliam Glazduri (Instagram, Flickr, 500 px) Contributing Creative to Wild. Here. - Explore on water. This is a great way to see a different side to your city as I've suggested in my Ottawa Water Craft Rental post. Water provides its own natural corridor to venture forth and explore. Sometimes there are even small inlets that offer access to quiet spots you may never know about otherwise. But remember to confirm whether it's private or public land so that you are not trespassing! And know your waterway and where portaging is needed. - Search for a local geocache. You may have forgotten about the early 2000's exploration trend known as geocaching but it's still going strong. In Ottawa there is an active group called Canada's Capital Cachers that meets monthly and swaps stories and tips. Or if you just want to get ideas of places to explore sign in at the Geocaching website. (They also have an app available.) Just remember if you are going off trail - know your plants and be tick-safe. Really great is that one of the more unique geocache activities here in the city is a paddling series around Petrie Island! 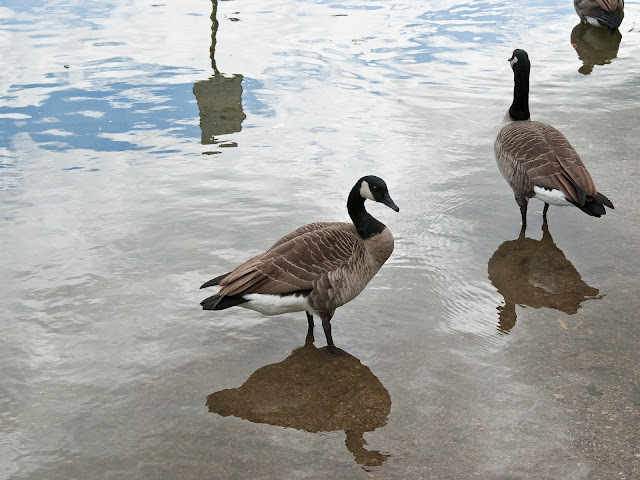 - Check out local birding resources. Ottawa is fortunate to have the amazing Neily World resource created by Larry Neily and it's not just for serious die-hard birders. Maybe you are just curious about where to see a personal favourite bird or you want to know the best coniferous forest locations in this city or you are wondering what birds you can see in different seasons, you can find all this and more at his Ottawa Bird Finding Guide website. The Southeast and Southwest sections include routes of the more urban parts of the city. 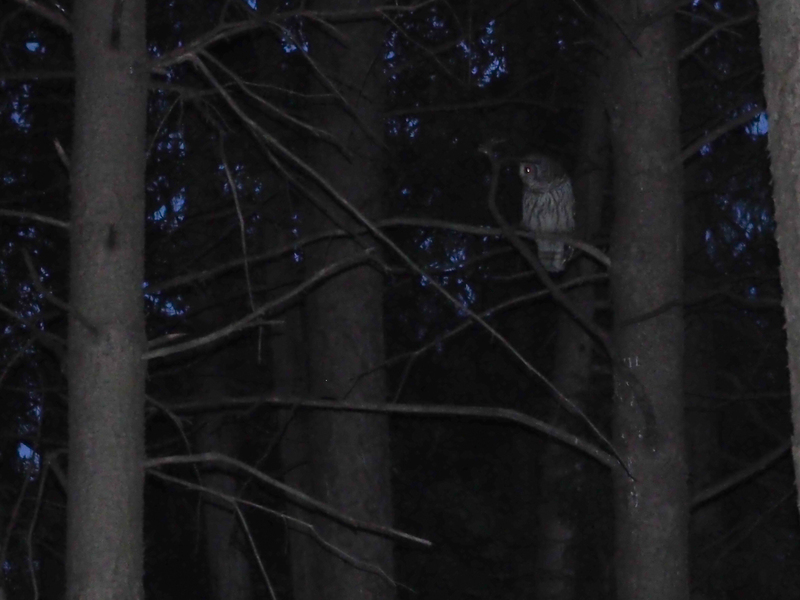 This is how I found out about Clyde Woods being a possible site for owls in the city! There are other handy resources both online and as downloadable apps. You can probably find some great local blogs and or social media resources also. I'll be listing some of these in an upcoming posts. And don't forget the greatest resource out there - local people!